Posted on April 14, 2017, by Tim Stoneham in Tea News . The days are longer, it’s gradually becoming warmer and spring flowers are in full bloom. At this time of year we find people like to try different, lighter teas that match the days. 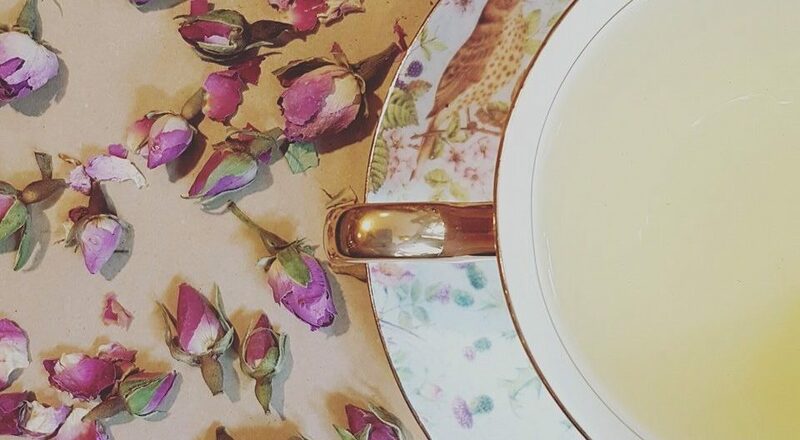 We’ve picked our top 10 favourite Spring teas for you to try! 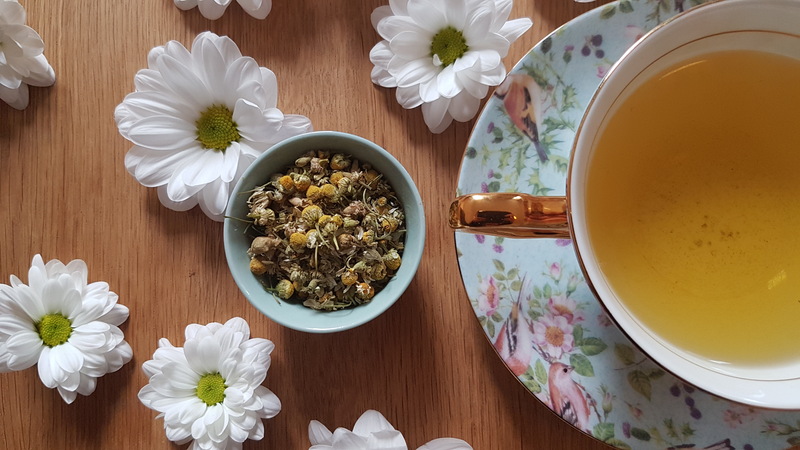 A delicious blend of early spring picked teas from various gardens in Darjeeling. This large leaf tea contains a high amount of golden tips which gives a golden infusion with a pleasant floral flavour. It’s the kind of delicate tea that you drink happily without any milk on a warm spring afternoon. This high quality green tea is made from young dark green, fine leaves. They produce a bright yellow infusion with a touch of sweetness and a delicate flavour. A top quality Chinese green tea scented with fresh jasmine blossoms that give a pale green infusion with an intense jasmine flavour and aroma. The use of fine tea leaves with unopened buds gives this tea a more delicate, fresh, smooth flavour. Perfect for enjoying on a sunny Spring day observing the blossoms. A tea that is often drunk for its relaxing effect. With its delicate floral flavour and aroma we think this is a perfect beverage for a Spring evening. Rooibos Elderflower and Lemon Grass Rooibos is often drunk as a good caffeine free alternative to ‘regular’ tea. This blend combining the floral flavour of Elderflower and slight zing of lemon grass gives a bright, fresh infusion. A great drink day or night during these bright spring days. A fresh and fruity black tea blend that reminds us of a lemon cheesecake! Devilishly delicious and with no added sugar it’s a brilliant choice for someone looking for a naturally fresh and sweet tea! This exceptional white tea is produced in very limited quantities on the high mountain peaks of the northern Fujian province of China. A high amount of silver tips gives this infusion a light yellow colour which is smooth, sweet and floral with a very pleasant aroma. Rose Buds You can brew a beautiful, delicate floral tea using just dried rose buds. This is one we’d recommend at any time of the day! A traditional blend of Ceylon and Darjeeling tea created for a softer, lighter afternoon brew. It can be drunk either black or with a dash of milk and is a good alternative for those that prefer drinking lighter, less malty teas as the days grow longer and warmer. Finally we’ve picked a firm favourite with our regulars and ourselves. Our Earl Grey Imperial is made with Italian Bergamot oil and Jasmine Blossoms. These give it a very fine, floral flavour that is simply divine!